Use of the Great North Road was a dangerous activity in the 1800s due to the constant threat posed by bushrangers. This problem experienced by travelers is typified by the tragic death of Peter Clark. Visit his memorial during the Australian Heritage Festival on May 18, 2019. 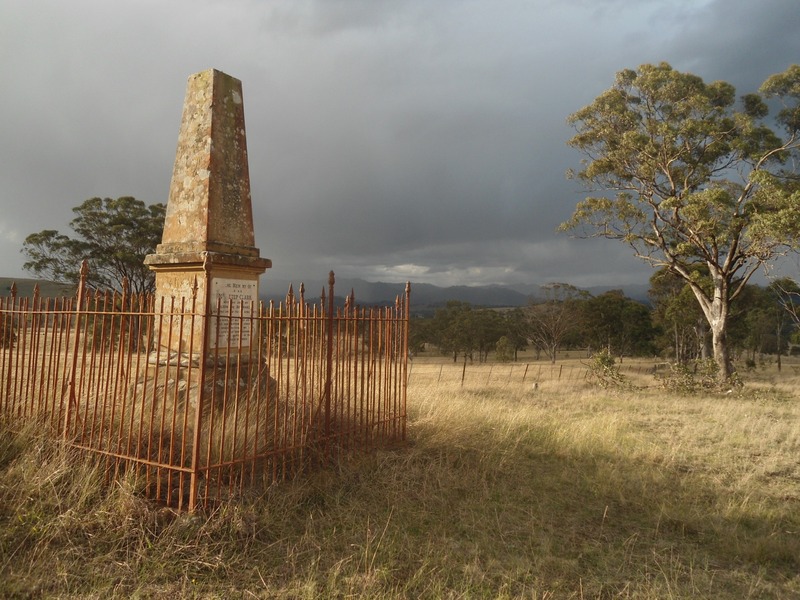 This event is lead by historian and bushranger expert Gregory Powell.